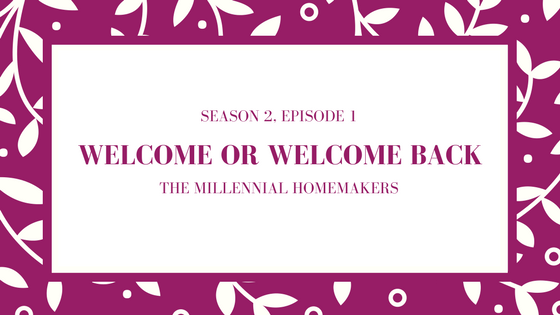 Welcome to back to the Millennial Homemakers! In the very first episode of season 2, we’ll share a little about why we started this podcast, why we’re renaming it, and what we’ve been up to lately. Learn about the scandal of the year - Insta-gate 2017!